Nhà cung cấp: VicTsingDirect - giá Amazon: 16.99$ - shipping rates and return policy. FlownPhoenix - giá Amazon: 27$ - ships from pa, united states. 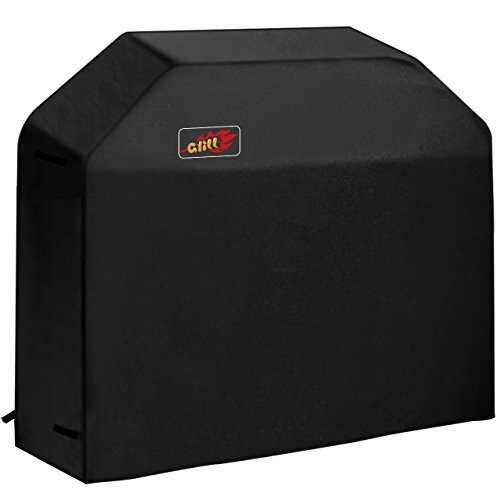 ã€Wide Compatibilityã€‘ Heavy-duty protective grill cover measures: 58-inch x 24-inch x 48-inch. Check your grill's dimensions for proper fit. 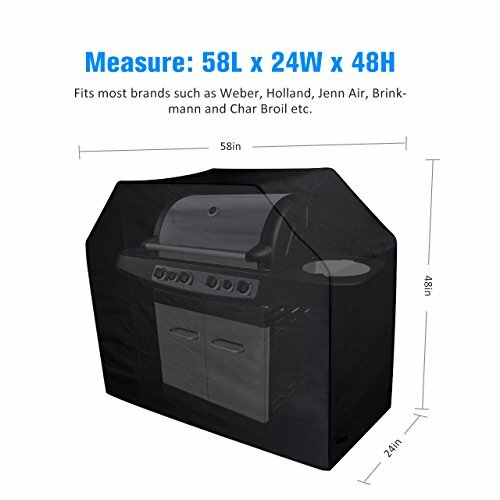 This gas grill cover fits most brand like Holland, Jenn Air, Brinkmann, Char Broil and so on. 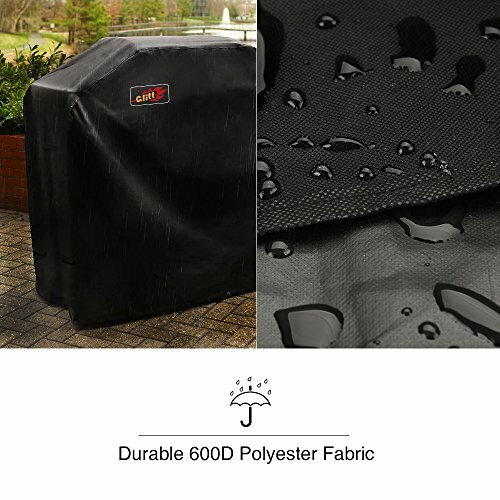 ã€Heavy-Duty & Durable Materialã€‘ This barbecue grill cover is made of 600D polyester fabric which is weather-resistant, dust-proof, Our grill cover can protect your grill from the elements of forces, such as wind, sand storms, sun and rain etc. ã€Rip resistant & UV Protectionã€‘ The VicTsing bbq grill covers have interior bound seams for strength, high-density stitching for durability. 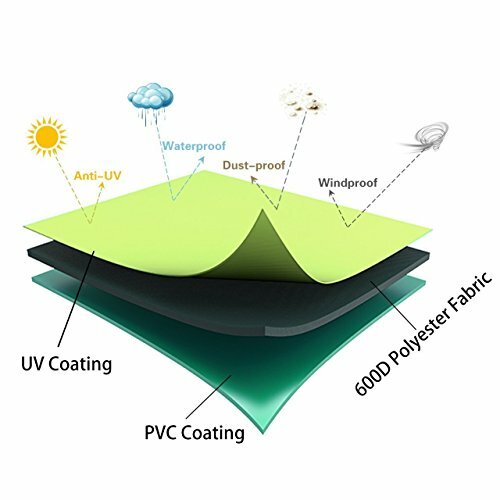 UV resistant design provides exceptional durability to sunlight. 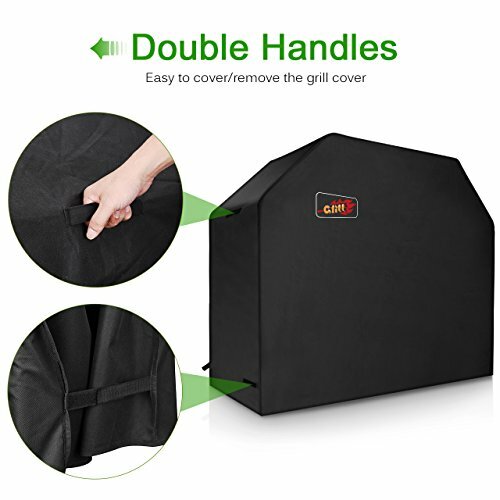 ã€Secure Fit & Easy to cleanã€‘ There are padded handles and straps to keep grill cover secure on the grill . 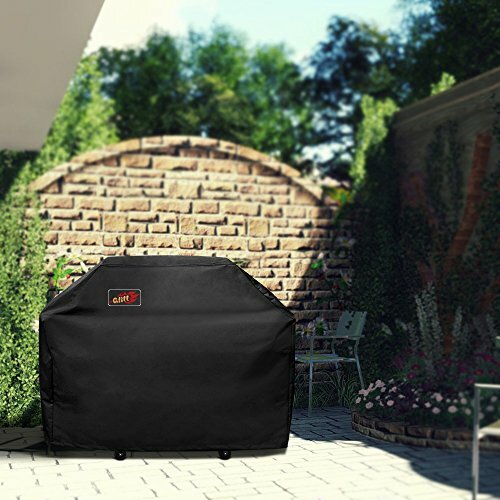 The convenient side straps at the bottom can help tighten and prevent the gas grill cover from being blown off. Simply hose with water and the dirt will disappear soon. Dry up the gas grill cover in the sun for next use. ã€warrantyã€‘ The VicTsing grill covers enjoys 45 days money-back and 12-month, worry-free Guarantee!